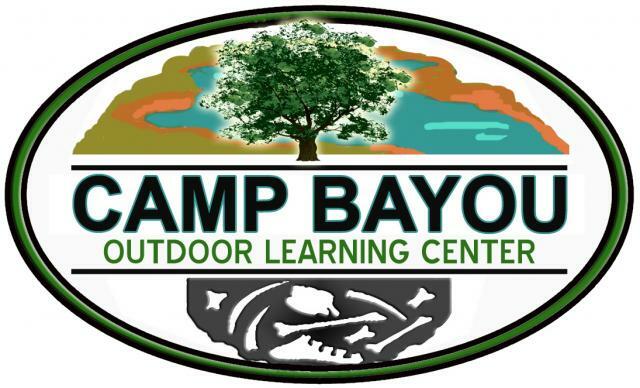 Hey Tampa Bay, Melissa here to let you know that Camp Bayou will hold its Holiday Open House on Saturday, December 4th from 9am to 2pm. The activities won’t stray far from the normal programs held throughout the year the camp and will be family friendly. That’s quite a bit to choose from, so whether you are into nature, art or history, you will find something that you will enjoy. 10:30 am: Aquatic Explorations – Join our naturalist to net critters in the river. Noon: Holiday BBQ– ‘Members Only’ BBQ. The main dish will be provided by Camp Bayou with side dishes supplied by members. 1pm: Guided walking Tour begins at Visitor’s Center. Don’t forget to keep checking here for all about more amazing Tampa Bay Area events.